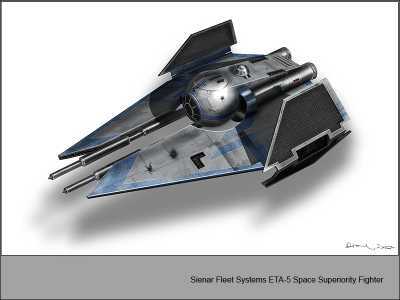 Description: The Ikas-Adno Starhawk was a model of speeder bike released long before the Battle of Yavin; at which time, it was a revolutionary design. Decades later, it remained the most popular speeder bike in the galaxy. Among others, it was used by Hondo Ohnaka and his pirate gang. 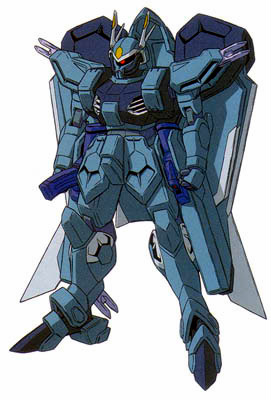 It was a well known swoop, because of its sturdy build. 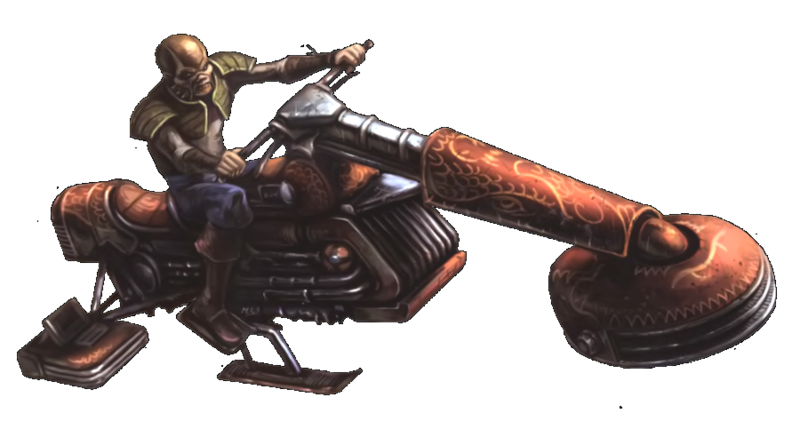 The speeder bike was different from other speeders, because of the possibility to add a sidecar to the bike. The Starhawk was very reliable in combat and could transport goods. The pilot and one passenger usually used handheld blaster pistols to fight against enemies, although some speeders had twin blasters built into them. Each swoop had tractor beams in the back, so it could drag cargo behind it. Ohnaka obtained these speeders after he fled from Porla the Hutt on Boonta. He stole Porla's skiff and took with him several of these swoops and Ubrikkian tanks. 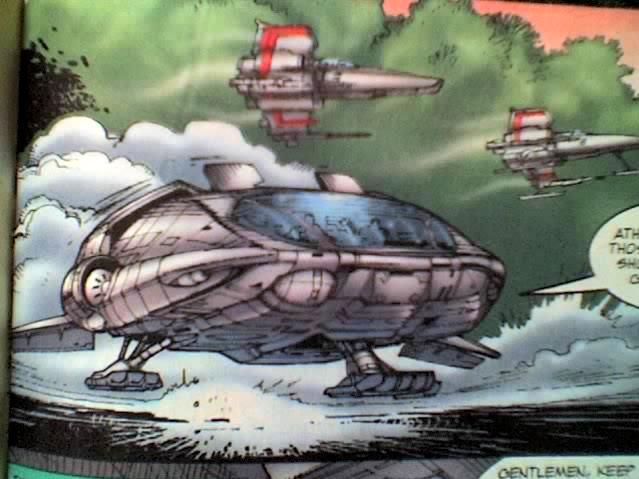 Turk Falso, the lieutenant of Hondo Ohnaka used these swoops to engage a group of clones led by Commander Stone and Jar Jar Binks. The clones crash landed in the Doshar fields of Florrum, after they were shot down by a Flarestar-class attack shuttle piloted by Barb Mentir, the accomplice of Falso to bring a spice ransom to Ohnaka in exchange for the captive Count Dooku. The pirates cut the clones off from their crashed shuttle, took the spice crates out of the shuttle and attached energy couplers to the crates to tow them away with their bikes. Jar Jar and the clones chased the pirates by riding on skalders, creatures native of Florrum. They managed to get the spice back from the pirates and Falso was the only one to escape, returning back to the pirate base.